You will compete on several continents while running the Grand Prix Series. Avoid traffic, know when to accelerate, collect coins, and improve your car for the next race. Are you the hero of the Grand Prix? 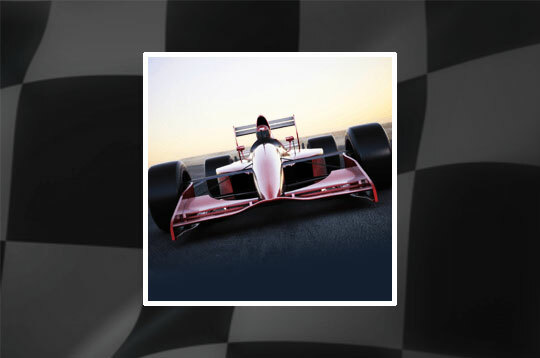 - Play Grand Prix Hero Free and Enjoy!